You've done it - you've found the love of your life and you're ready to take that next step. Congratulations! Maui is, I feel, the most amazing place to make this profound commitment. 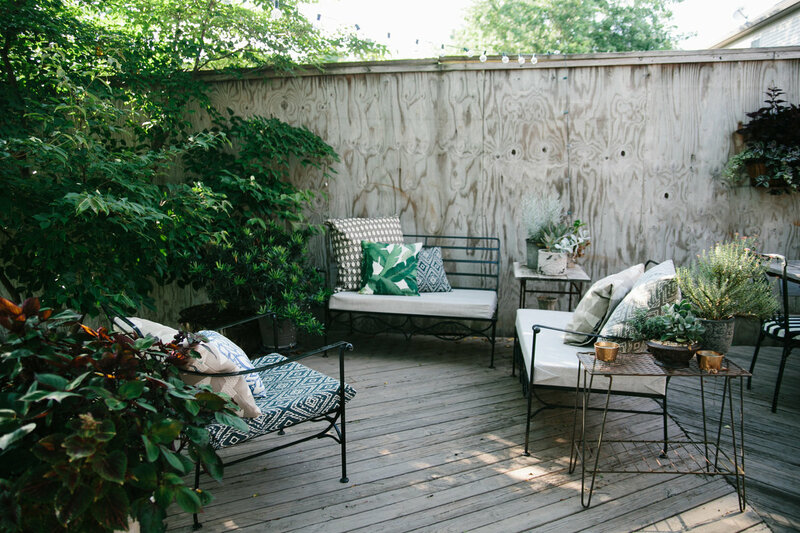 Your job on your wedding day is to be yourself, to be present in the moment, and to take in each moment without worry. My job is to keep you at ease and guide you through this amazing experience with a heartfelt wedding ceremony. Whether it's just the two of you or a group of your closest family or friends, I would love to take part in your Maui wedding day! Awesome Aloha Shirts, laughing, my secret dry-mein recipe, watching The Office with my wife, Dad jokes, and making the best cup of coffee. Born and raised on Maui, I know how special this place is. Your love is amplified here and sharing the spirit of ALOHA with you brings me great joy. I am so proud to call Maui home along with my wife and three kids and share the joy and magic of this place with each couple I have the honor of meeting. 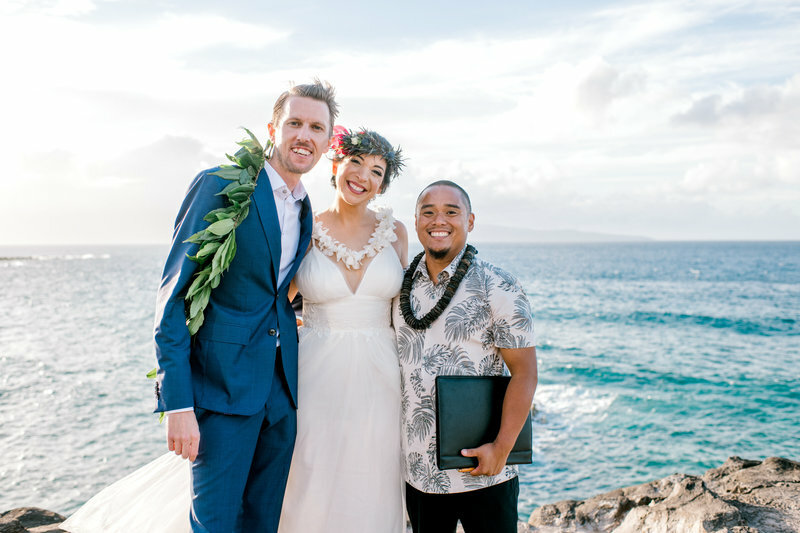 What an honor to be considered to officiate your Maui Wedding. Love is beautiful. Wedding Ceremony with Beach Permit Starts at $300. I love working with coordinators. - please add Hawaii Tax. Travel fees may apply. You want a marriage, not just a wedding. You love a bit of laughter. 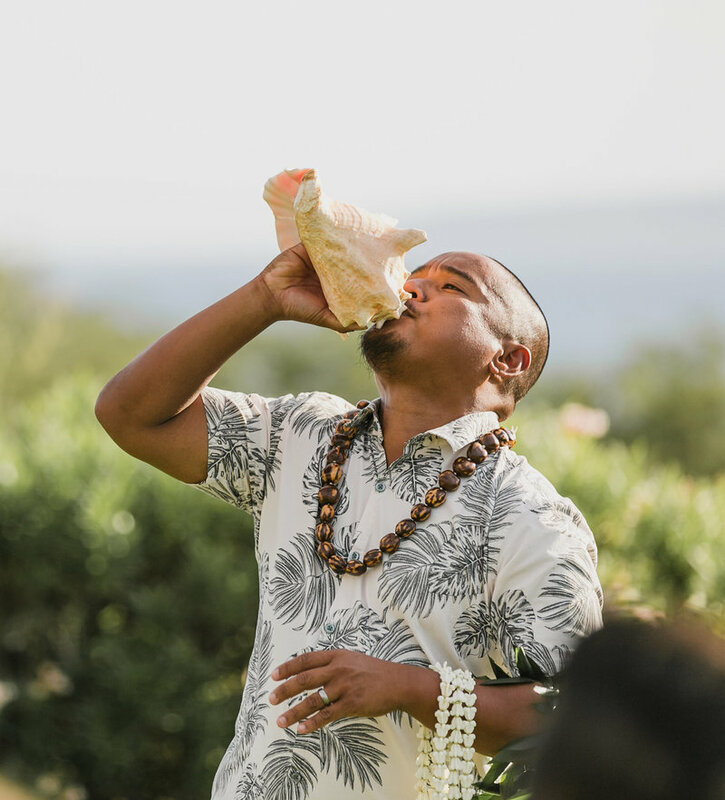 My wedding ceremony generally starts with the blowing of the Pu and the Oli Aloha. 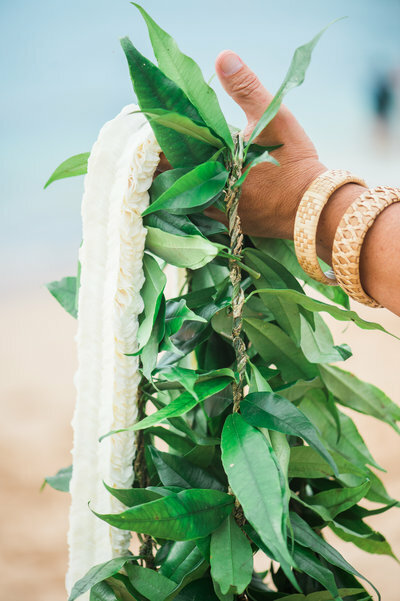 When Lei are exchanged, it's incorporated beautifully into the ceremony followed by vows and the ring ceremony. Ceremonies are generally non-denominational, however, can be customized with scripture of your choosing. Home isn't a place, it's a person. And you are finally home. Many ask about the meaning of the lei and if it should be included in your wedding ceremony. Being that we are surrounded by beautiful culture, my answer is absolutely yes. I love to describe the symbolism of the lei in your wedding ceremony and if you need them, I can assist in getting premium bridal lei for your ceremony. Lei, like your wedding rings, are symbols of longevity.